Philippe was born in Marseille in 1971. After two years as a school assistant in the South of France, he moved to Sydney, Australia, in 1990. In 1998 he relocated to Dublin, Ireland, where he completed a three years degree in Photography, at the DunLaoghaire Institute of Art, Design and Technology. 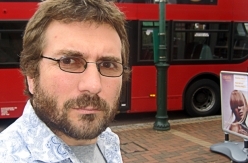 He has been living in London since January 2004 where he completed a Post Graduate Certificate in Education at the Institute of Education, London University. Over the last 15 years Philippe has travelled to and photographed in over 60 countries. 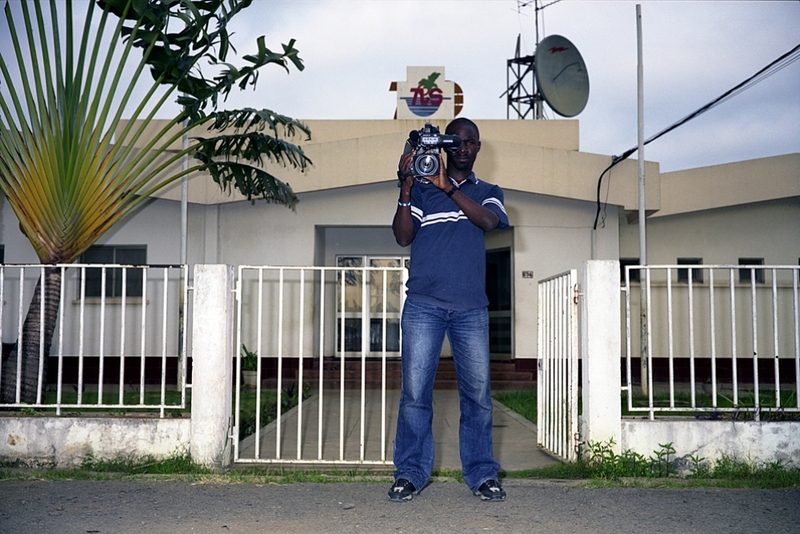 When he is not teaching art in London's secondary schools, he is working on a large photographic project about the African Continent: The Other Africa. “Troops in Mauritania oust the government”, “Guinea turmoil threatens lucrative mining deal”, “Dumped computers cause toxic concerns in Ghana”, “ANC supporters warn of blood in the streets”, “The Niger Delta: The curse of the black gold”… another normal day in Africa, viewed from the Western Media. Africa suffers from a ‘deficit of image’: where Africans see the West mostly through Hollywood movies, we, in the West, only hear about Africa through depressing media headlines. There is no denying that Africa faces many issues, but all the positives coming from the Continent are never reported on. This Afro-pessimism hides many encouraging news. African economies grow at rates far higher than in the West, boosted by high commodity prices. Many countries (France and the UK, the two main former colonial powers, but also the United States and China) have a renewed interest for these lands. 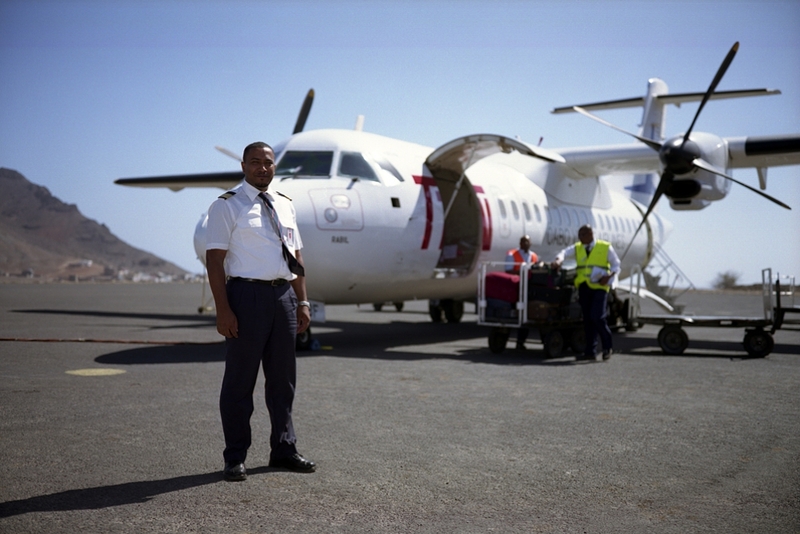 The Cape Verdian islands are linked by a reliable airline service. This is Sao Vicente airport just after the arrival of the flight from Praia, the capital. Photograph by Philippe Sibelly / © Philippe Sibelly. All Rights Reserved. 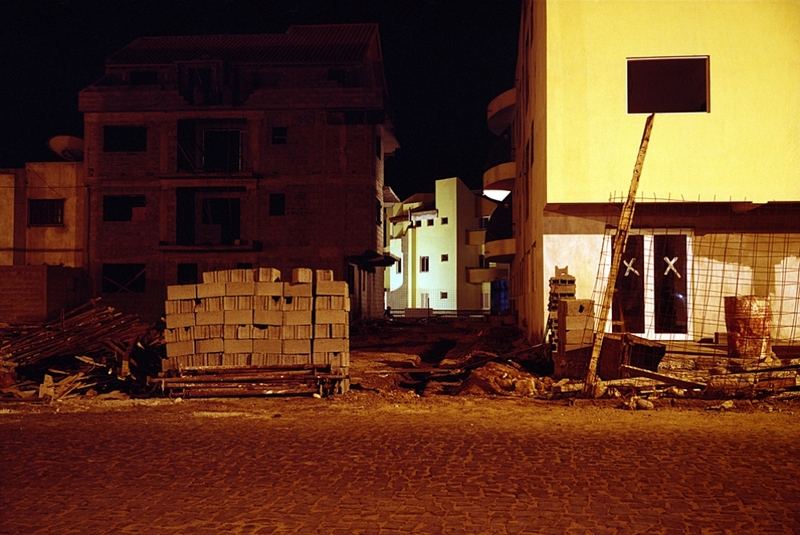 Many suburbs of Libreville have all the modern facilities you would want. 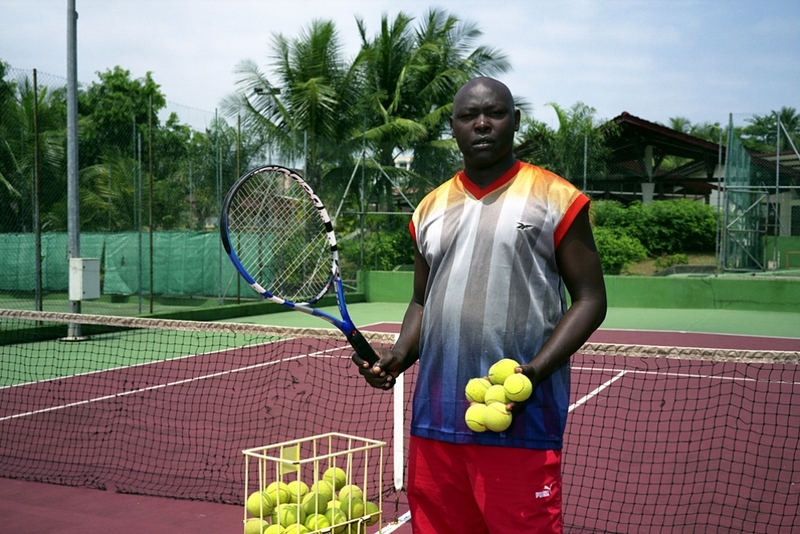 Antoine works at a sports and fitness centre on the cool hill sides of the capital. 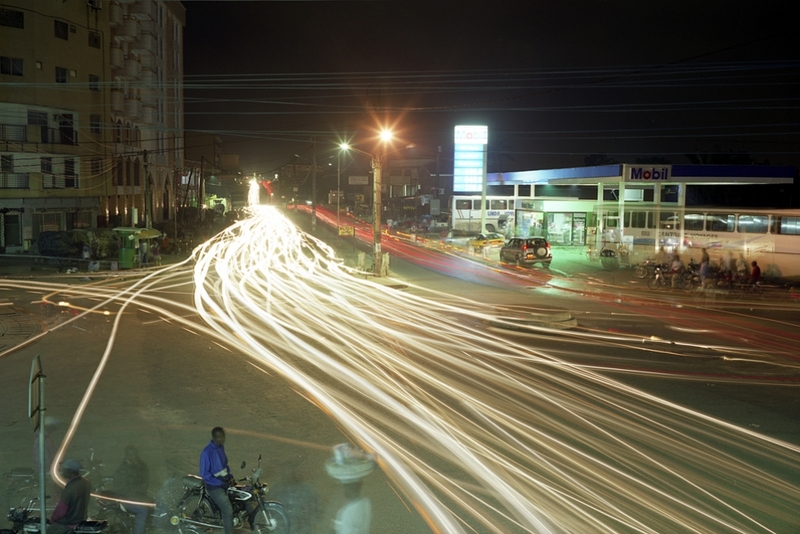 Douala is a busy city with a serious nightlife... late, late nightlife. 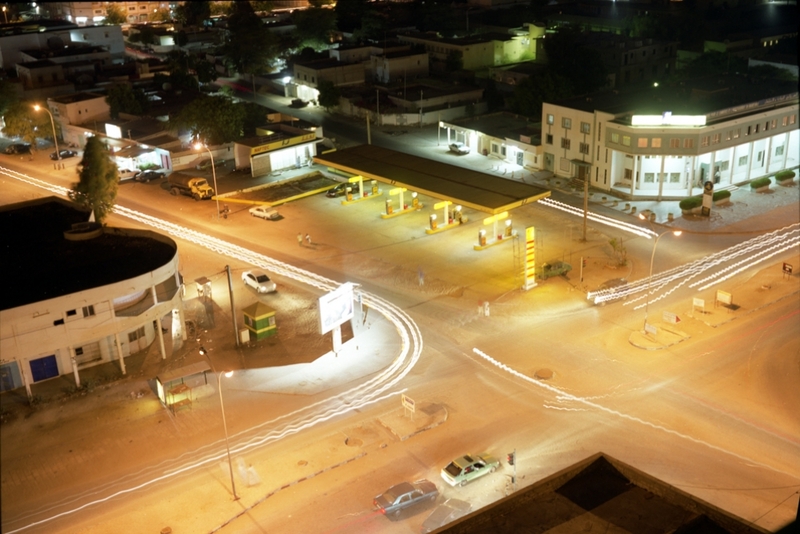 Nouakchott is a sleepy capital city but developping fast. This photo is taken from the top of the highest tower in the country, then under construction. 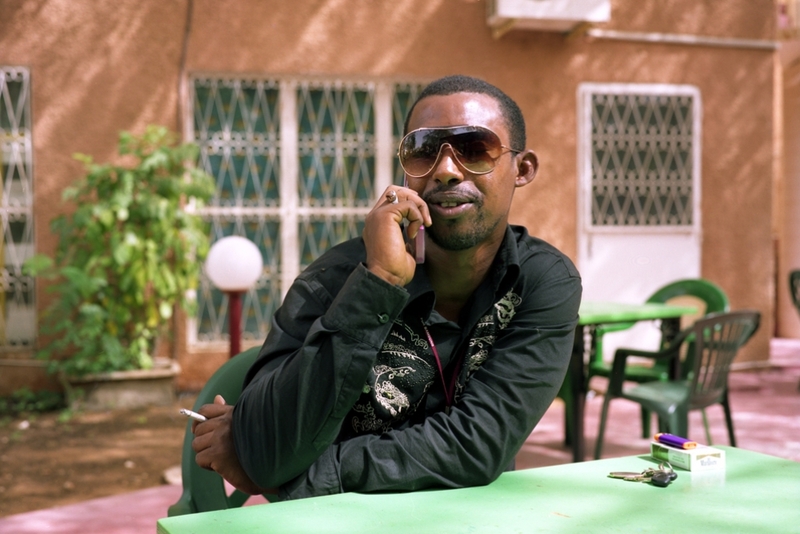 Papis, also known as DJ Paco, is a radio presenter and rap artist from Nouakchott. He is rarely seen without his cellphone close to his ear! 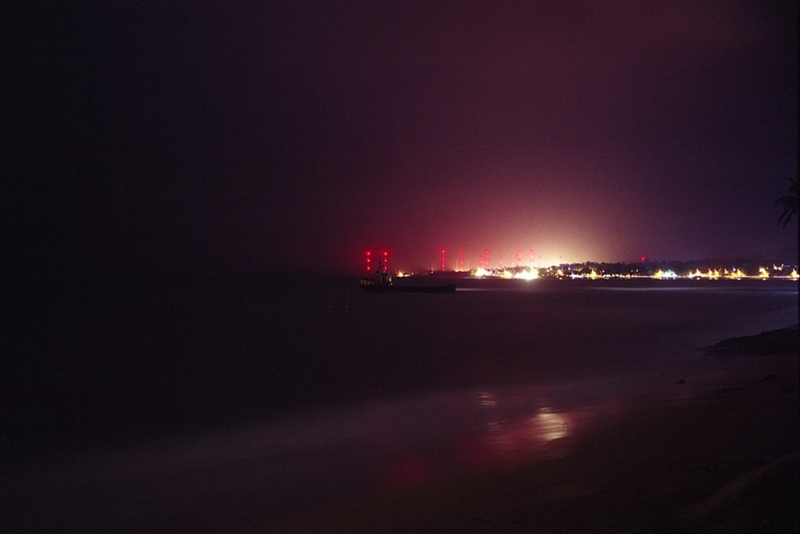 The Chocolate Island of Sao Tome has beautiful beaches all along its coast but at night it reveals other secrets like this sea of lights and masts, along a small road on the East of the Island. Léopol Sédar Senghor International Airport is the main hub of Sénégal, in the capital, Dakar. 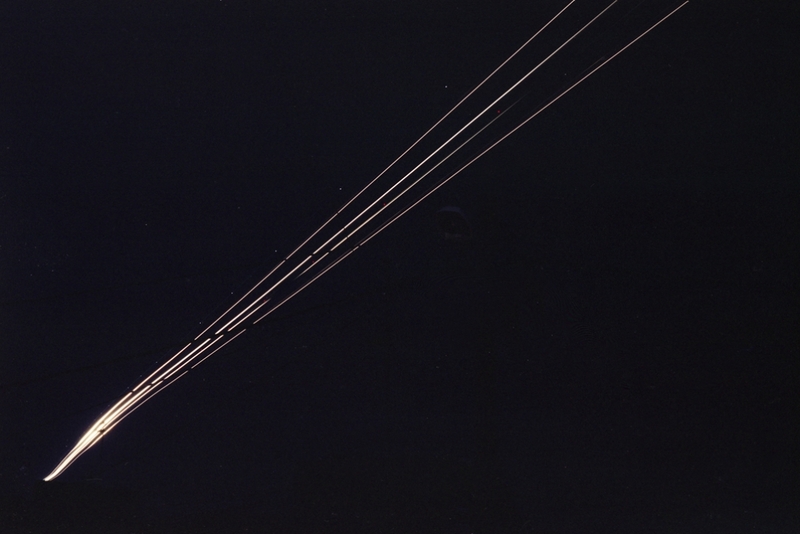 Here a flight is on final approach late at night. 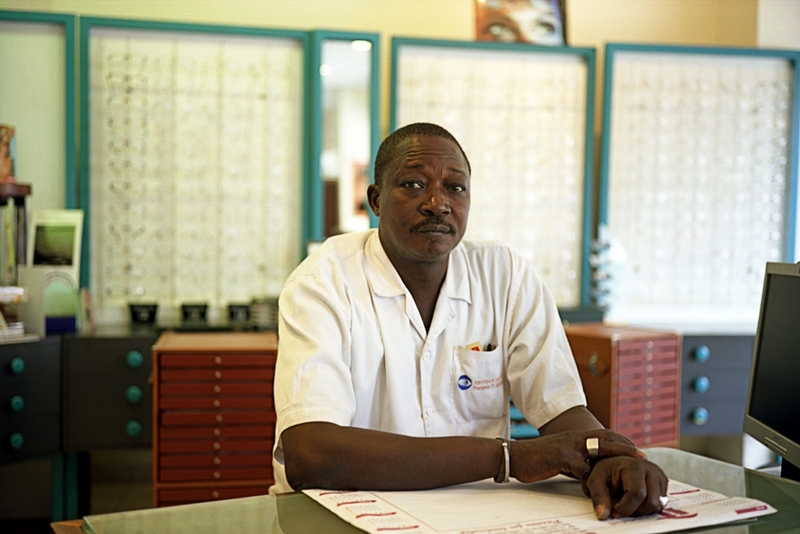 François Xavier is an optician in the centre of busy Dakar. You can pick any kind of trendy frame at a very competitive price. 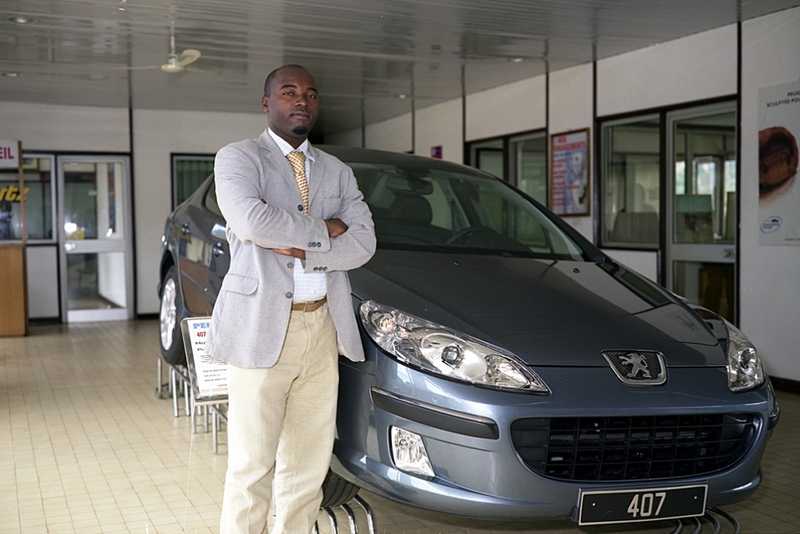 Germain is a car dealer in Yaounde. The scene looks peaceful in this image but Germain was mostly running around, dealing with customers and mechanics around the showroom. Gerson was just back to the studios from a news shoot when I met him and took this photo. Mahal is a TV presenter in Algieria. She is very popular and by the time we were done with this photograph a crowd had gathered behind us. 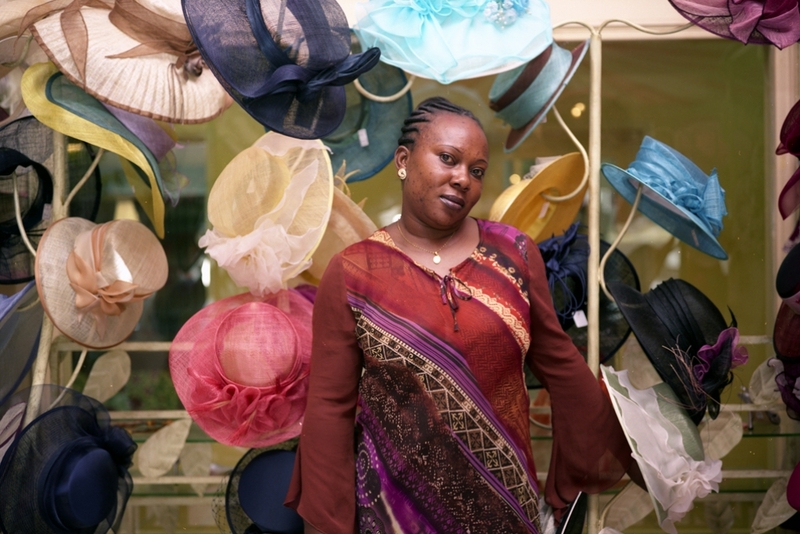 Marie Georgina works in a prét à porter shop in one of Libreville many shopping centres. Good places to escape the heat and enjoy air conditioning for a few minutes. 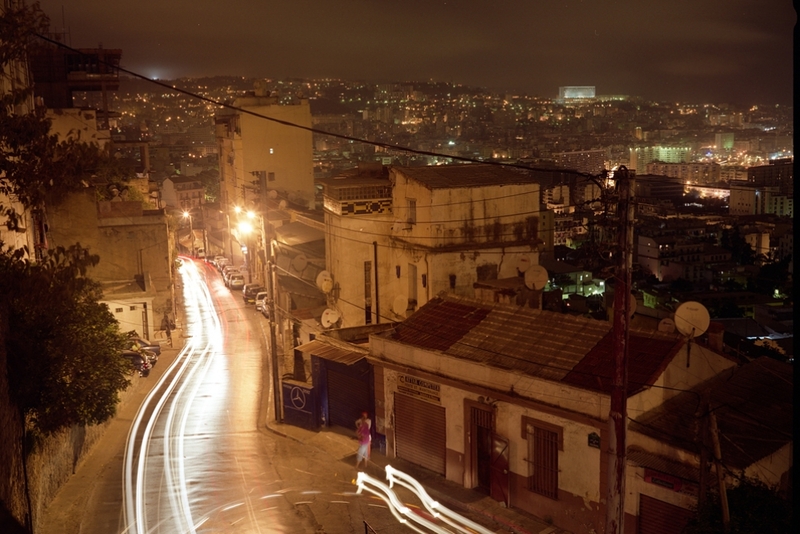 Algiers is a beautiful city with a magnificent setting. The views from the heights of the city are unbeatable. Santa Maria on the Island of Sal is a real estate hot spot. The town is spreading fast with new building blocks being built to accommodate the many sun seeking tourists wanting to buy property there.